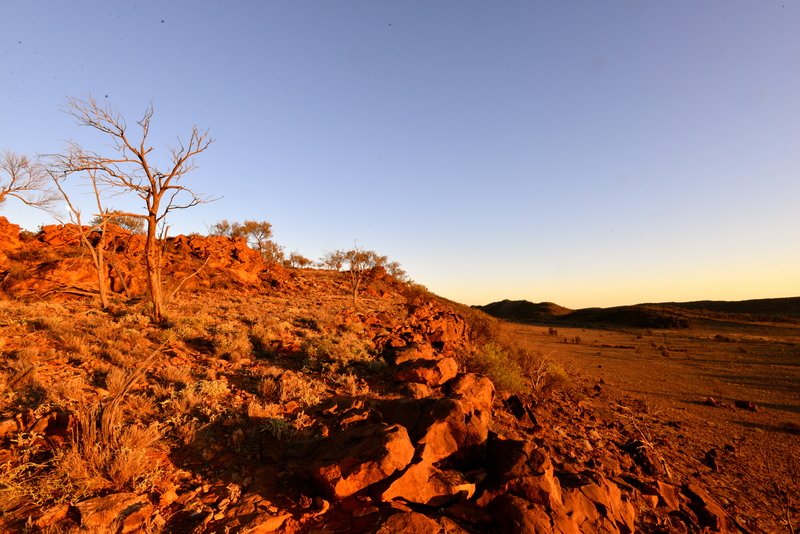 In three weeks I depart for the desert areas of Central and Western Australia to travel into some of the most remote and inhospitable areas Australia has to offer. “The Landy” will be pointed westward on what will be an epic journey taking six weeks to complete and covering over 10,000 kilometres in distance. 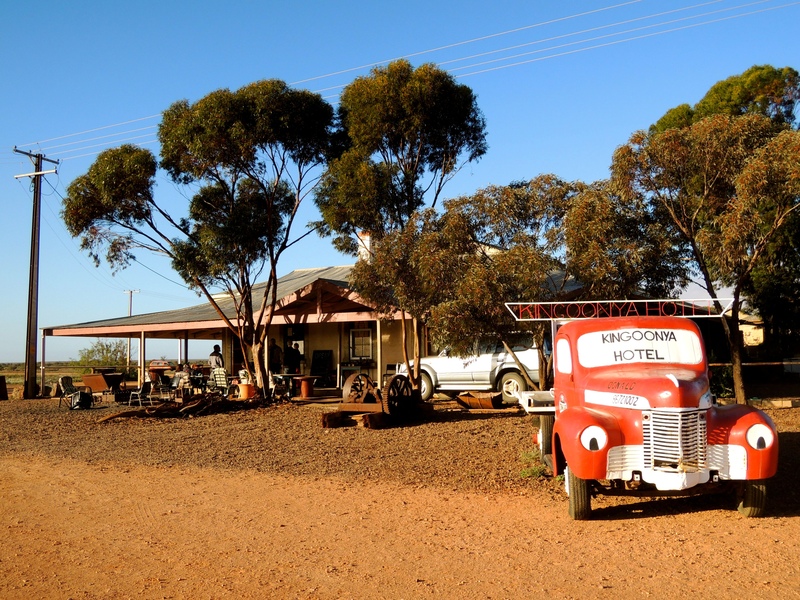 Travelling with a small group of like-minded people we will make our way towards the Gibson Desert in Western Australia where we will be assisting traditional landowners built some infrastructure, including shelters to use when they visit this remote part of Australia. 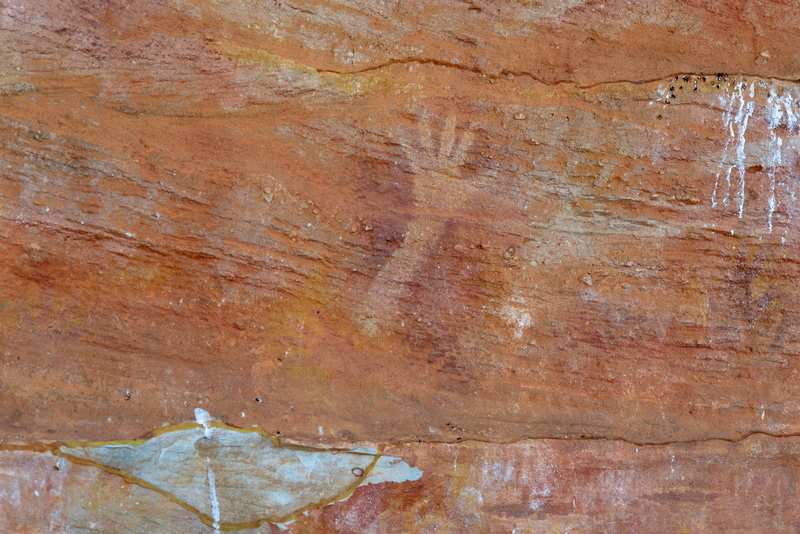 I have always been fascinated by Aboriginal Culture and the Australian Aborigines have a rich heritage and association with our great sunburnt country that dates over 40,000 years. Mind you, it was only in the late 1970s that an old couple, Warri and Yatungka, came in from the desert not too far from where we will be travelling, having lived a traditional lifestyle with no European contact. You can read more about their remarkable story in the book “The Last of the Nomads” by WJ Peasley. 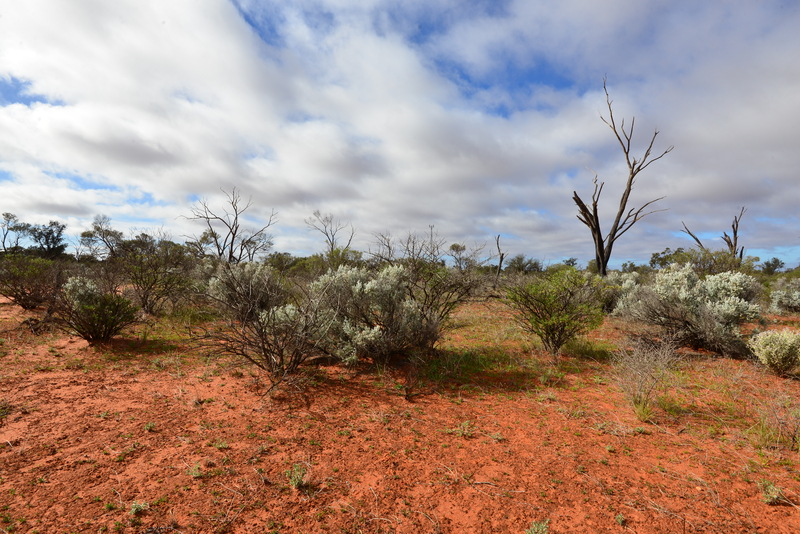 Our travel will be along remote tracks that are covered in spinifex grass, and much of it will be in areas where no tracks or roads exist. 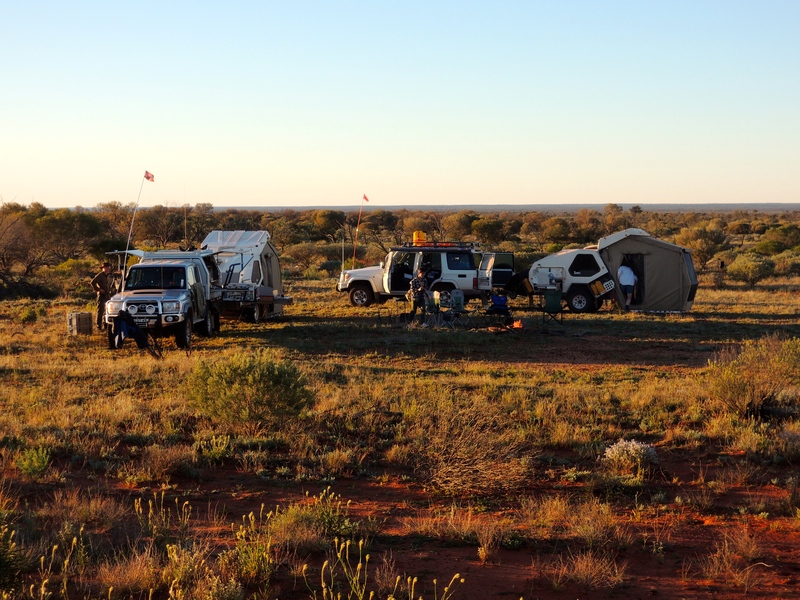 In fact, our main role is to mark a route into the area where the infrastructure is to be built enabling a group of people from Track-Care in Western Australia, who will be towing trailers with the construction equipment, an easier run into the region. 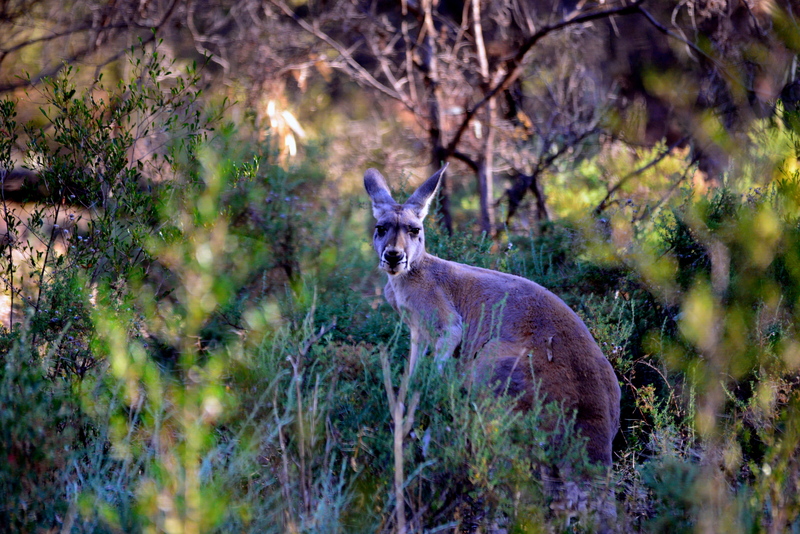 Whilst in the region we intend to do some off-track exploring of the travel route of some of Australia’s early explorers, and more specifically, the Calvert Scientific Exploring Expedition of 1896-1897. 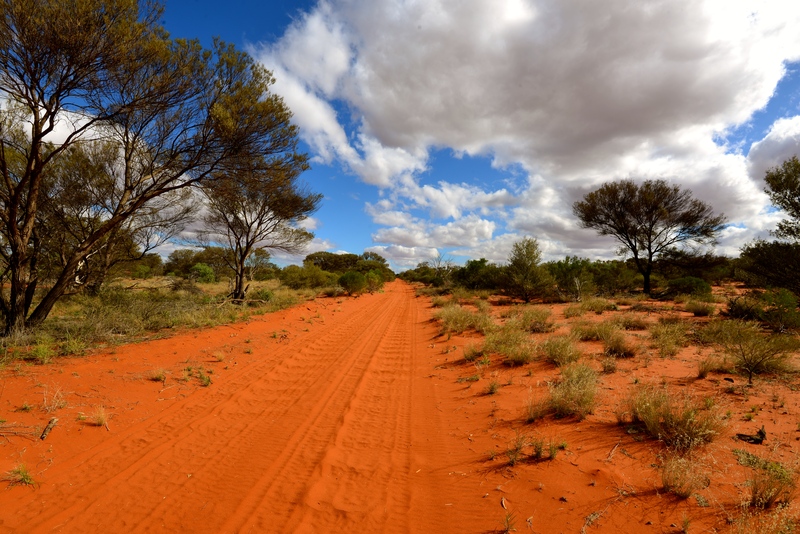 Our small team is being expertly led by someone who has travelled extensively in the region over the past decade and it is due to his experience and familiarity with the region that he has been called upon by the Central Desert Native Title Services and Track-Care to assist in this undertaking. As you would expect there is a reasonable amount of planning that goes into this type of expedition, including water and food supply, as well as vehicle preparation. The typical choice of vehicle, and one well suited for Australia’s harsh outback, is the Toyota Landcruiser in its various forms. “The Landy” has been specifically modified, including upgraded suspension, specific tyres, and additional fuel tanks, to enable long-range travel in the outback. On this trip I will be carrying 400 litres of fuel for the remote area work we will be undertaking, which will total near to 2,000 kilometres, and will consume a total of around 2,000 litres on the trip by the time “The Landy” arrives back home in Sydney. So be sure to drop by every so often to “Check out Where I’m travelling” (on the tab at the top of the page) and I will update on the adventure as communications permit!